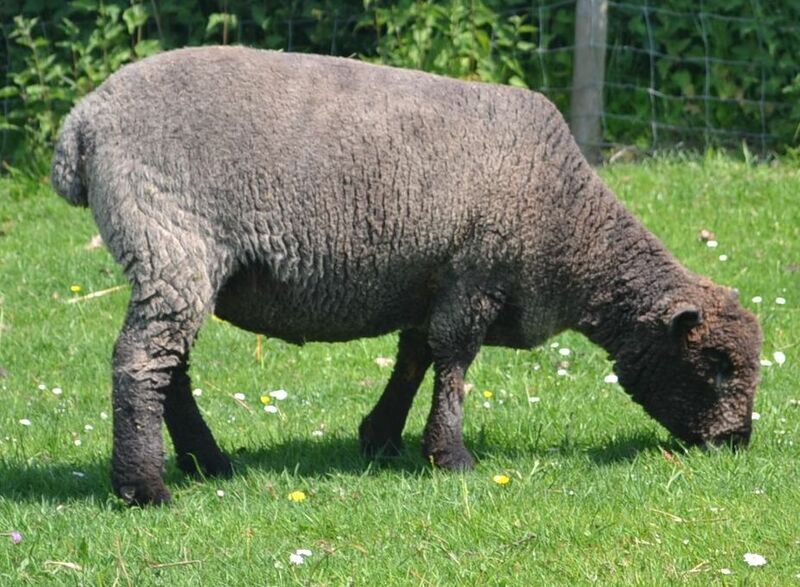 Due to the number of ewe lambs born this year, there will be some available for sale at weaning or at sales in the Autumn. 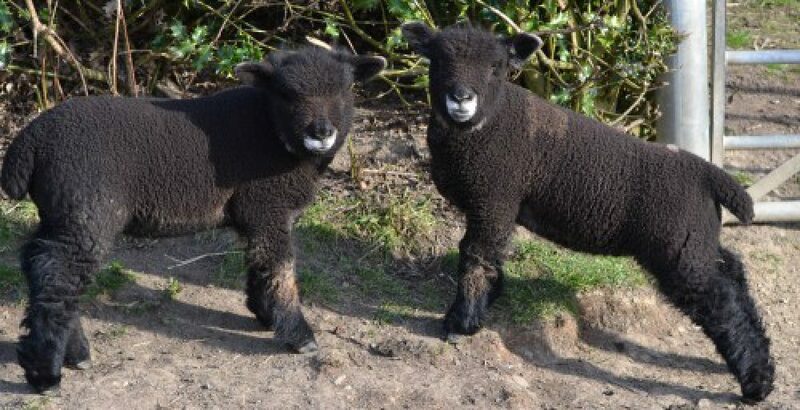 Some lambs may be kept and sold next year as shearlings. 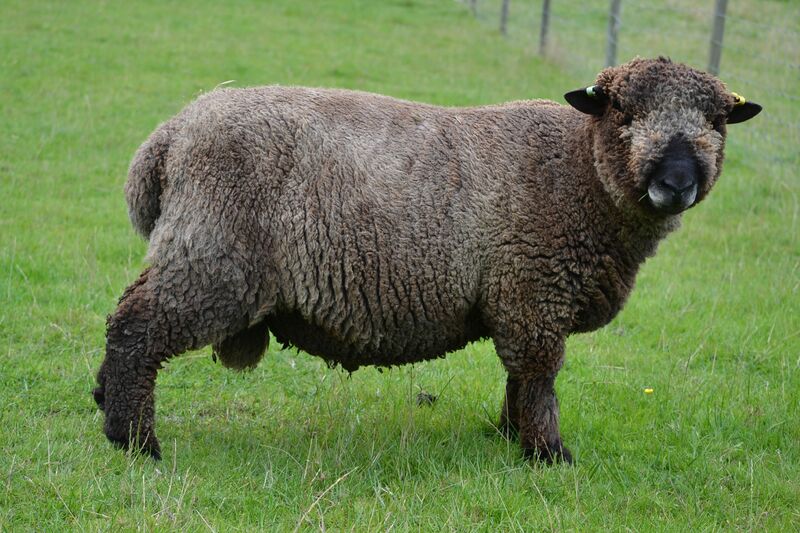 There is one ram lamb who may be good enough to register with the Ryeland Flock Book Society. Also, for sale is Ridgeway (Tap) FC1867, once she has completed her maternity duties. 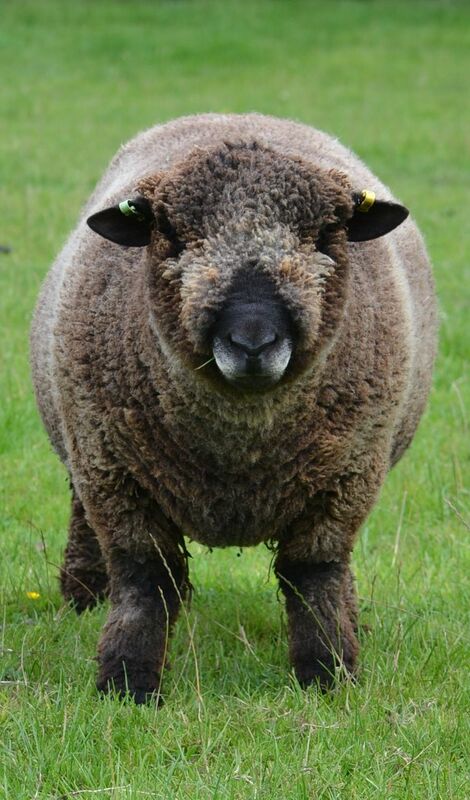 The only reason she is for sale is because I need to make some room for younger ewes coming into the flock. She has given me some wonderful lambs and three of her daughters will be remaining in the High Edge flock. 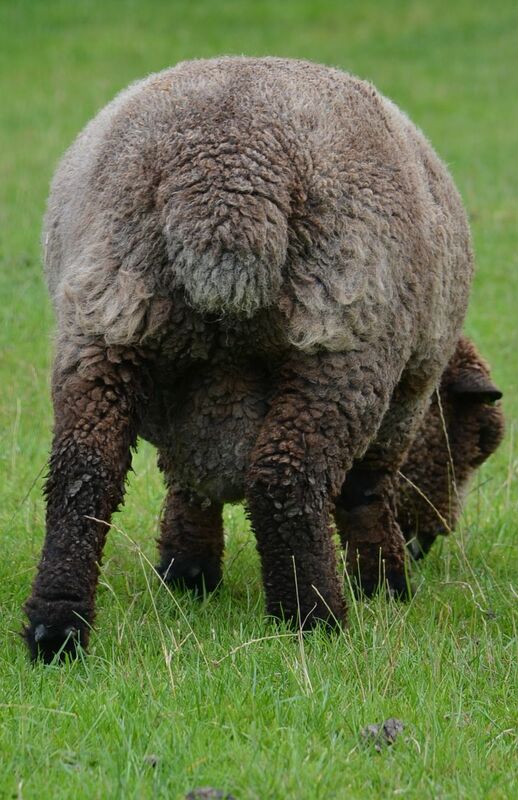 She is capable of lambing independently and is a fantastic, milky mother.